Hollywood Reporter-Billboard Media Group announced some changes at the top. The Hollywood Reporter-Billboard Media Group announced some changes to its executive hierarchy today, according to a memo emailed to staff. Mike Bruno, who has been at the company for three years as svp of content, is leaving, and Ross Scarano, currently deputy music editor at Complex, will join the company as vp of content for Billboard. Meanwhile, Billboard music editor Jason Lipshutz will be promoted to editorial director and report to Scarano. Current svp of analytics and audience, Jim Thompson, will step into a new role, chief audience officer. Thompson will report directly to John Amato, co-president of the Hollywood Reporter-Billboard Media Group, and lead editorial and video operations at Billboard, Spin, Vibe, Stereogum and Death and Taxes. Each of those brands will have its own edit leader who will report to Thompson. 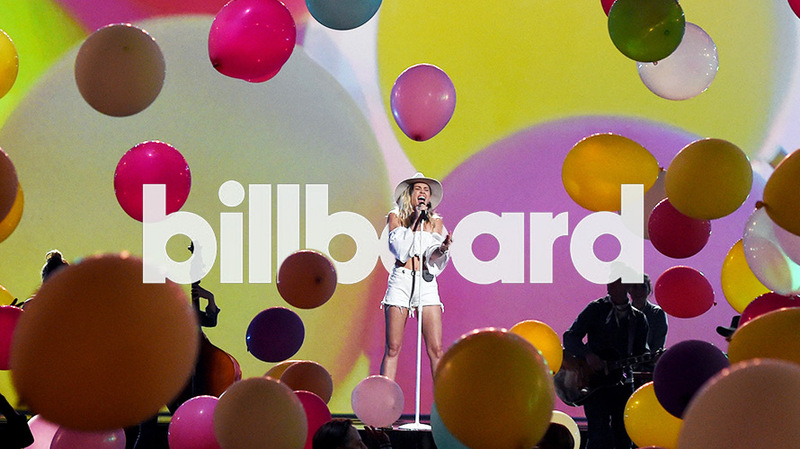 Billboard acquired the assets of SpinMedia late last year. The staff shake-up comes at a time when traffic is growing for the brand. In his memo to staffers, Amato noted a 79 percent jump since December, from 26 million to 47 million monthly uniques. “These moves are all about future-proofing Billboard and its sister brands for the video-first future,” a source close to the changes said.